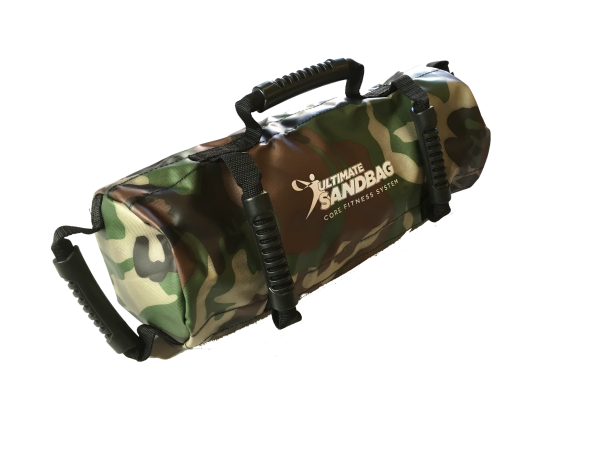 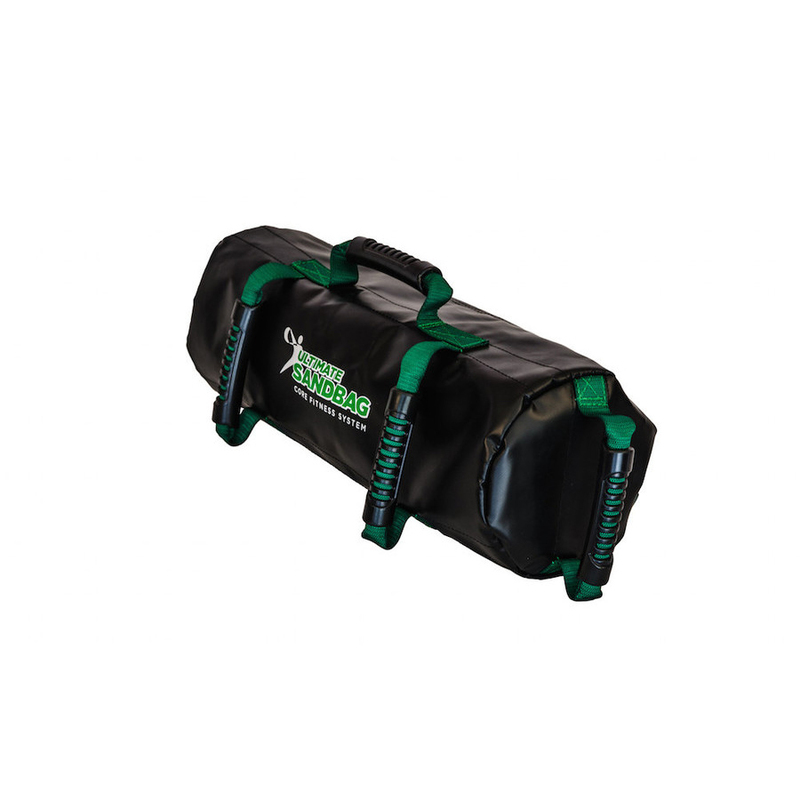 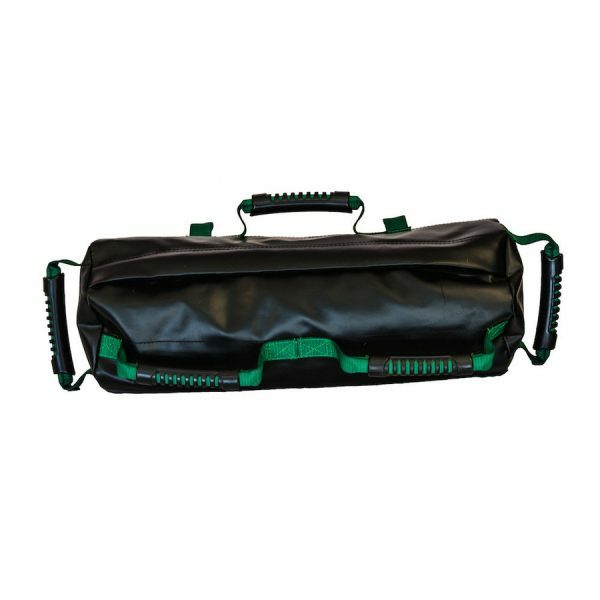 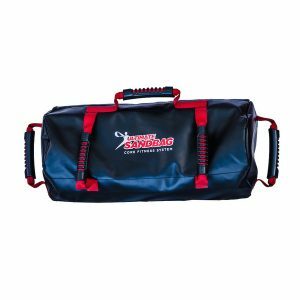 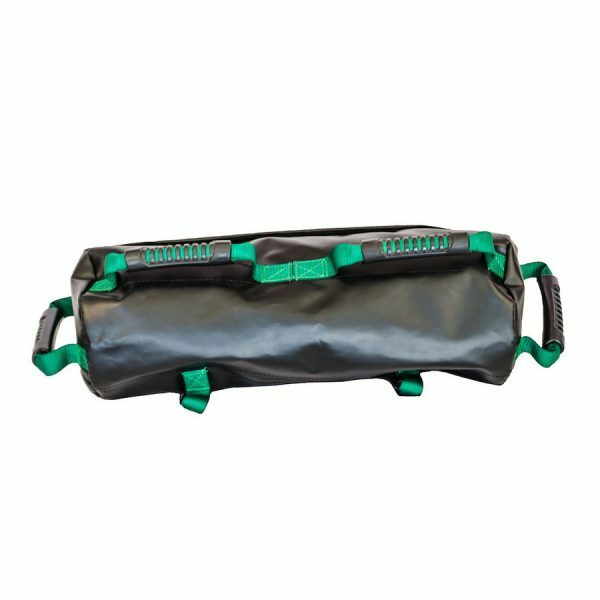 Our Ultimate Sandbag Core Package comes with the most durable, non-abrasive, and easy to clean outer shell and one highly engineered, twenty pound filler bag. Each Ultimate Sandbag Package comes with a DVRT training DVD, instructional booklet and wall chart poster. 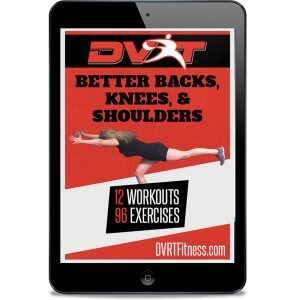 Looking for an effective core workout? 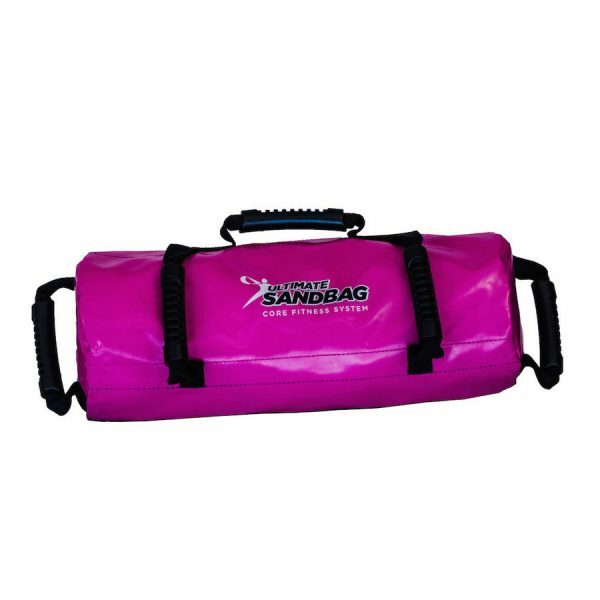 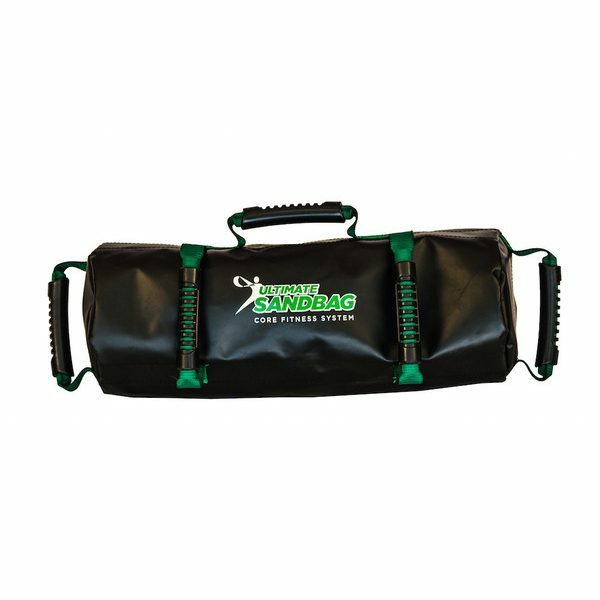 Try sandbag training with our Ultimate Sandbag Core Package! 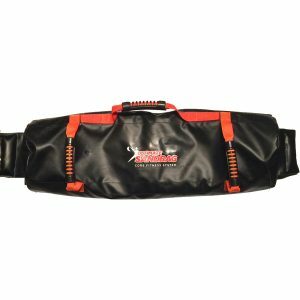 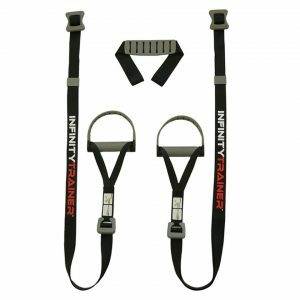 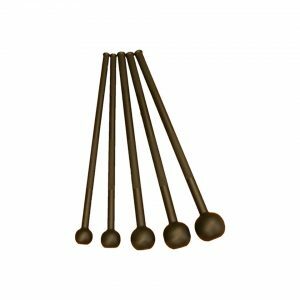 It comes with the most durable, non-abrasive, and easy to clean outer shell and one highly engineered, 20-pound filler bag. 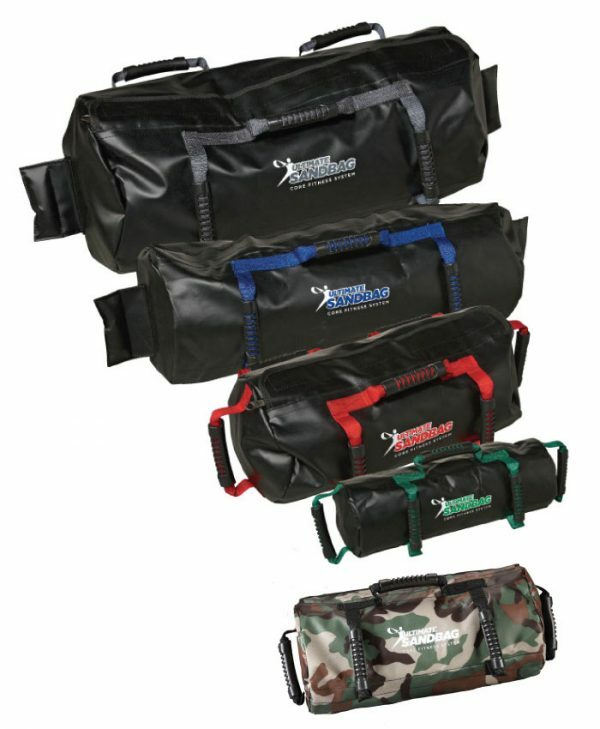 Each Ultimate Sandbag Package comes with a DVRT training DVD, instructional booklet, and wall chart poster. 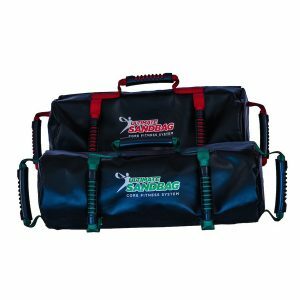 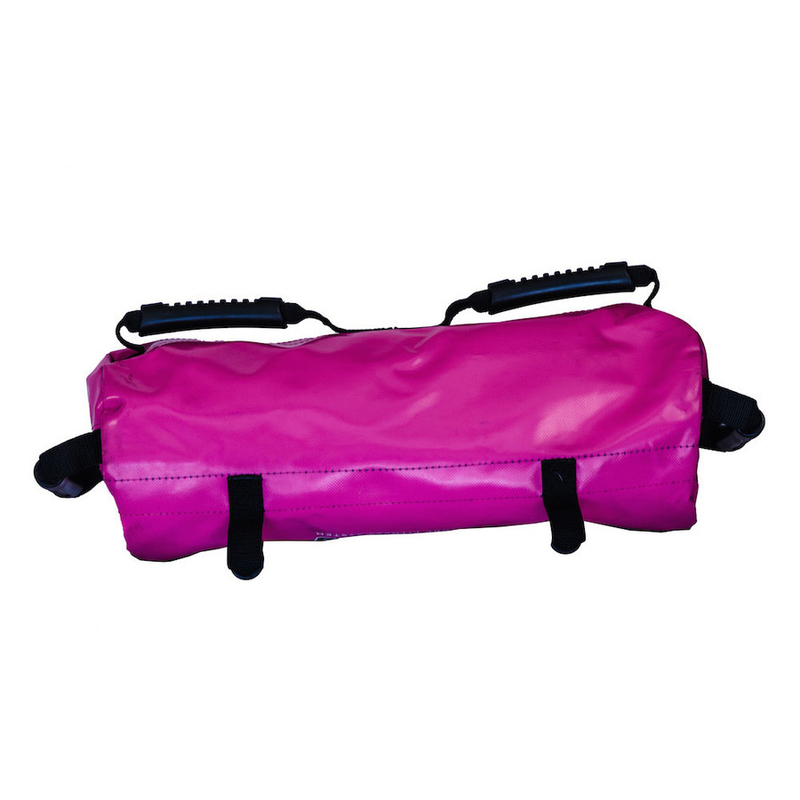 When purchasing the water version of our Core Ultimate Sandbag you will receive two fillers, our sand and water twenty pound filler.